We all benefit when more Washington children start kindergarten ready to learn. But children of color face significant barriers to success in school and in life. To help kids overcome these barriers, state lawmakers should invest in early childhood. Download a copy in English or in Spanish (PDF). Get the message card (PDF) to share with your elected representatives. Early childhood—from birth to approximately age 5—is a crucial developmental period, laying the foundation for future learning. While all children need greater support, kids of color face obstacles to lifelong prosperity. Decades of policies and practices have embedded structural racism in the institutions they should be able to rely upon to help their families achieve economic security and educational success. As a result, state measures of kindergarten readiness among five-year-olds show alarming disparities by race and ethnicity. 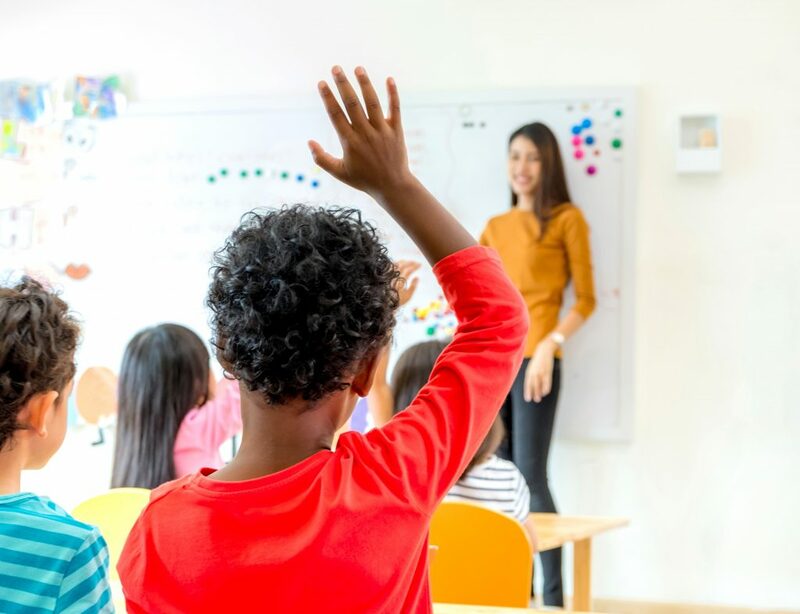 ABOUT THIS REPORT: With the 2019 Equity Challenge, a statewide population-level statistic—the percentage of kids deemed ready for kindergarten—helps us understand the barriers to opportunity that Washington state’s children face. We challenge policymakers to move policies and investments that work to reduce and eliminate the racial and ethnic disparities evident in the data. It’s time to end disparities for kids of color. We call upon state elected officials to invest in kids early in their lives. Legislative action taken this session can address the barriers created by structural racism for kids of color and set every child in our state on a path to success in school and life. Our state measures kindergarten readiness across six domains: social-emotional, physical, cognitive, language, literacy and math. 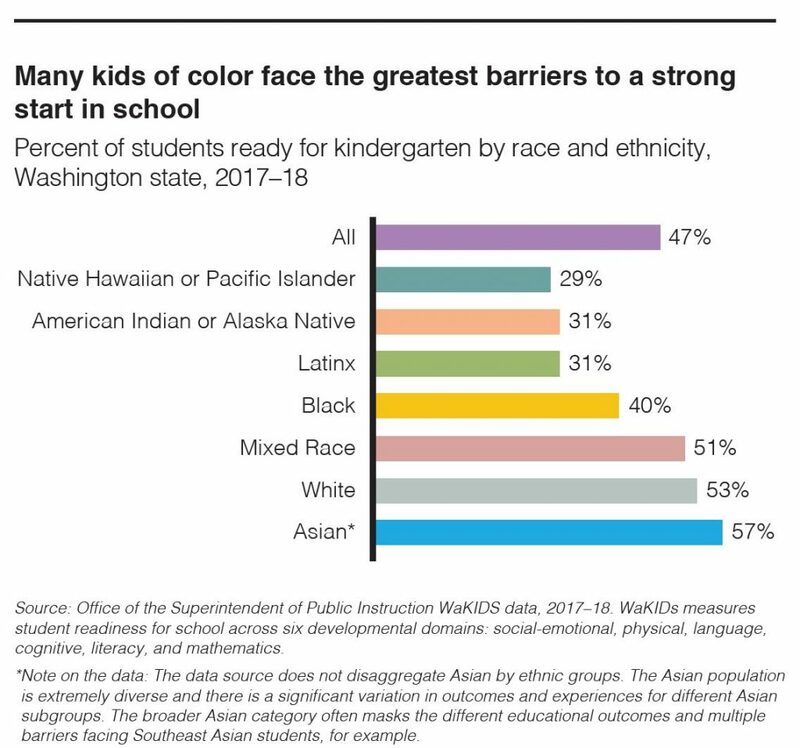 Washington lawmakers should take action this legislative session to invest in policies and programs that can demonstrably contribute to reducing racial disparities in school readiness across all of these domains. Early childhood education: High quality and affordable early childhood education that is relevant to a child’s culture and the language they speak at home is a crucial element in preparing kids for success in school. families of color are less likely to have the financial resources to afford high quality preschool and child care at market rates. In fact, the average cost of child care for a family with two young children is approximately half the annual median income of American Indian/Alaska Native, Black, and Latinx families in Washington. 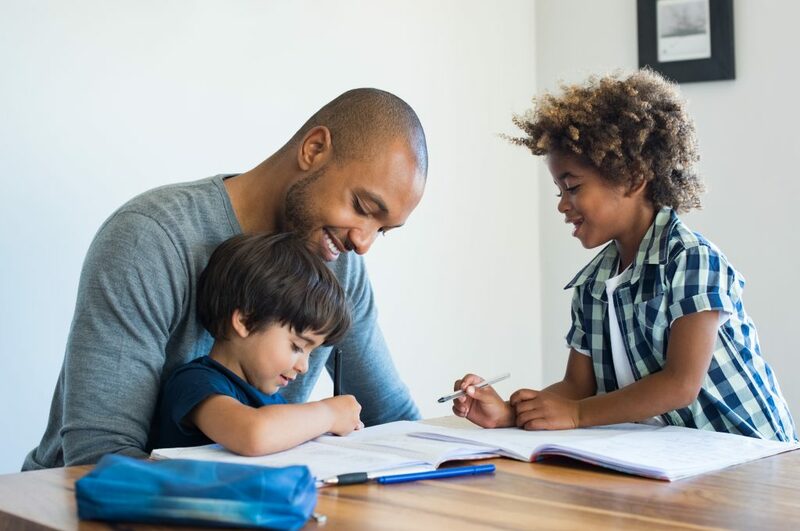 [ii] When families face formidable cost barriers to quality care, their children have fewer chances to form the stable bond with a caregiver that spurs more learning. Income and economic security: Every child should grow up in a household that can afford to put food on the table and keep a roof over their heads. Yet generations of policies and practices, like employment discrimination and redlining, have prevented people of color from earning higher incomes and generating wealth. As a result, young children of color are more likely to grow up in poverty. In Washington, young children (below the age of 5) who are Black, Latinx, American Indian/Alaska Native, or Native Hawaiian/Pacific Islander are 2-3 times more likely to live in poverty than their white peers. [iii] Many common experiences of kids in poverty—like food insecurity, homelessness and housing instability— contribute to toxic stress that can have ripple effects throughout a child’s life. Adverse childhood experiences like these can impact a child’s brain development, resulting in social-emotional, behavioral and academic challenges later in life. Savings for the future: Even a small amount of savings can be a game-changer when it comes to success in school. Kids with just $500-$1,000 in a savings account are four times more likely to graduate from high school and enroll in college than kids with less. [viii] Yet policies and practices such as redlining, employment discrimination and access to credit have set communities of color generations behind whites in the ability to accumulate savings and financial assets. In Washington, 30 percent of all households and 50 percent of households headed by people of color do not have enough savings to cover basic expenses for three months in the event of a sudden job loss, medical emergency, or another financial crisis[ix] – let alone enough resources to save for the future. 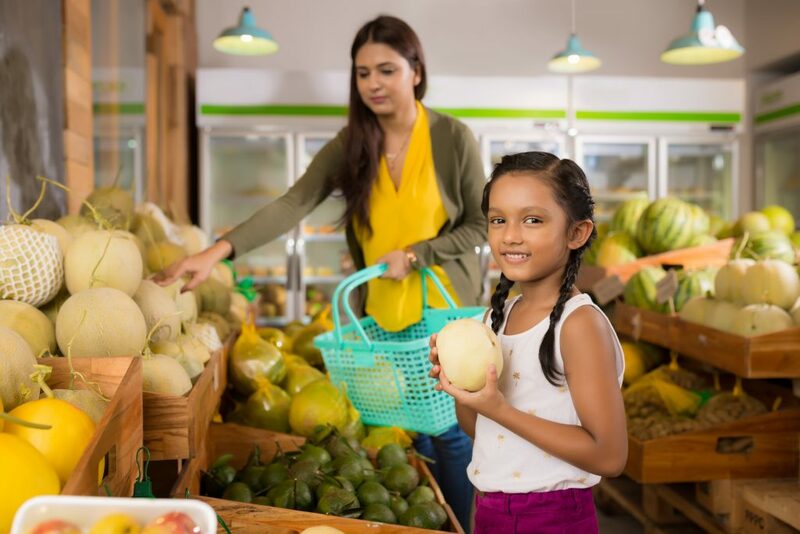 Communities and social capital: When communities and neighborhoods are strong, kids can grow and develop within a social system that supports them and their family. Cultural centers, public parks, faith communities and peer and family networks play a vital role in supporting young children to thrive. However, racist policies, practices and politics have created obstacles for communities of color to build the social and political capital necessary to ensure strong investments in these institutions where they live. For example, in high growth areas of the state, many neighborhoods that are home to communities of color are being displaced by a combination of urban planning policy, rapidly escalating real estate prices, and economic factors. This displacement separates families and communities from the social networks and social capital that children need to thrive. Download a copy of the 2019 Equity Challenge in English or in Spanish (PDF). Get the message card (PDF) to share with your elected representatives. [i] These factors are informed by the Ascend network’s 2Gen framework. They have been modified to include income and economic security. [ii] Washington State Budget & Policy Center analysis of 2016 American Community Survey data and the median cost of child care per month for one infant and one toddler in Washington as estimated by Child Care Aware of Washington. [iii] Washington State Budget & Policy Center analysis of 2017 American Community Survey data. [iv] Child Trends, Parental Education: Indicators of child and youth wellbeing, 2015. [v] Washington State Budget & Policy Center analysis of 2016 American Community Survey data. [vi] “The Oral Health Care System: a State by State Analysis,” Health Policy Institute, American Dental Association, http://bit.ly/2NSposv, page 157. [vii] “Oral Health: Out of Reach for Too Many Washington Kids,” Children’s Alliance, https://bit.ly/2BZ5nIV. [viii] William Elliot III, Hyun-a Song, and Ilsung Nam, “Small Dollar Children’s Savings Accounts, Income, and College Outcomes,” 2013, https://csd.wustl.edu/13-06/. [ix] “Washington Scorecard,” Prosperity Now Scorecard, http://bit.ly/2zIpw7g. KIDS COUNT in Washington is a joint effort of Children’s Alliance and the Washington State Budget & Policy Center. This report is funded in part by the Annie E. Casey Foundation. We thank the foundation for its support and acknowledge that the findings and conclusions presented herein are those of the authors alone, and do not necessarily reflect the opinions of the foundation. All rights reserved. Find hundreds of indicators of child wellbeing at the state, county, and national levels at the Annie E. Casey Foundation’s KIDS COUNT Data Center.